Lorrie's Story: Cricut Design Space App for the Ipad - Coming January 2015! 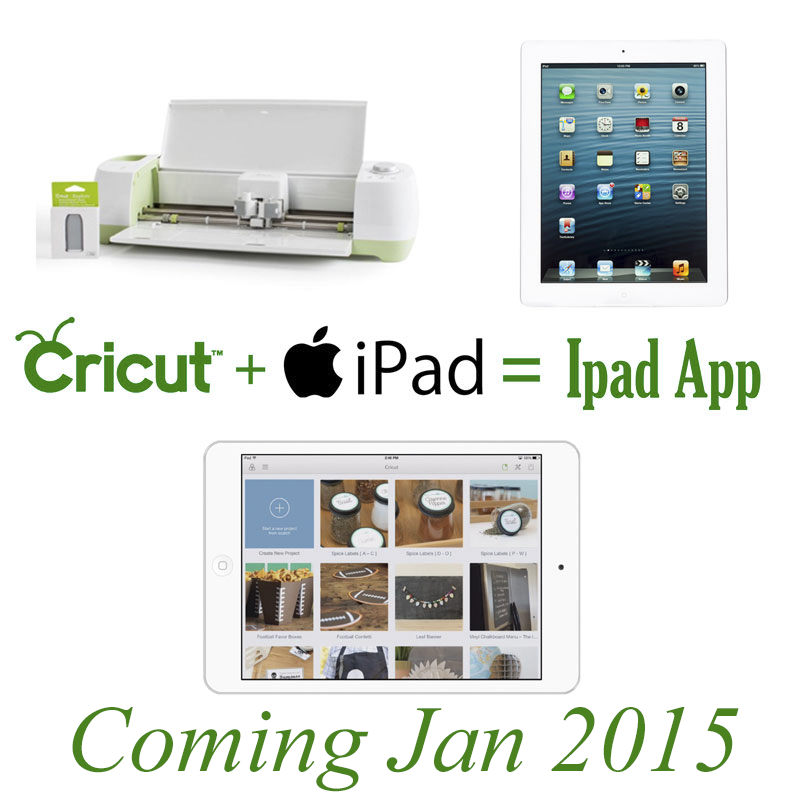 Cricut Design Space App for the Ipad - Coming January 2015! We just got the green light to share with you the preview of the Beta Version of the Cricut Design Space Ipad App! You are going to love, Love, LOVE this app! It is fast, intuitive and has so many fun features. Creating on the go is no more a wish! If you have your ipad and a wifi connection, you can design in the Design Space app no matter where you are. I designed a card from start to finish using the app to give you an idea of the workflow process. You can watch it here! 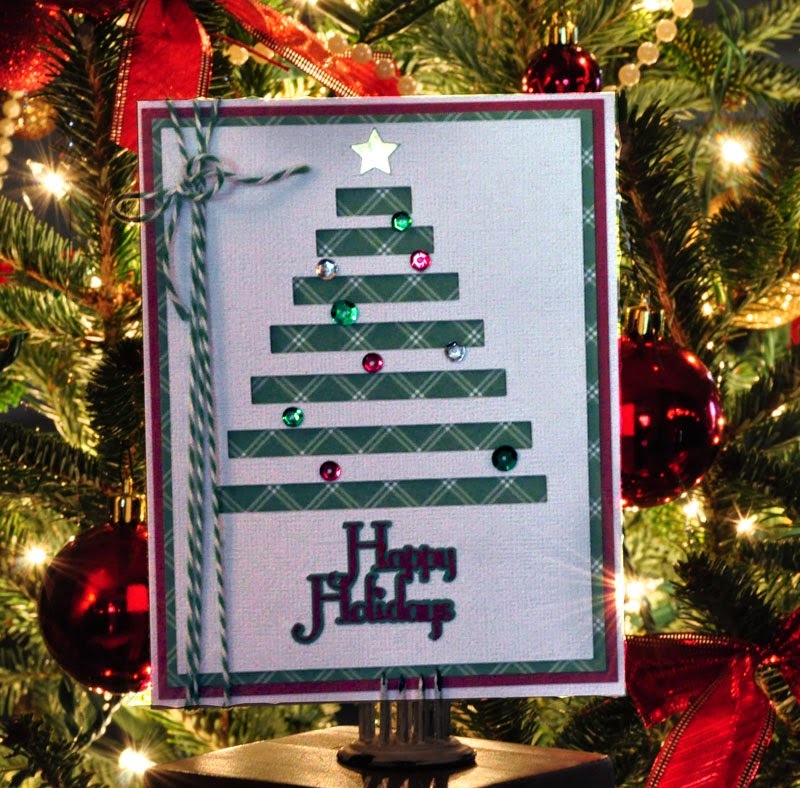 This is the card I create in the video. It was after midnight when I took the photo. I promise to get a better photo in daylight, but I wanted to share. 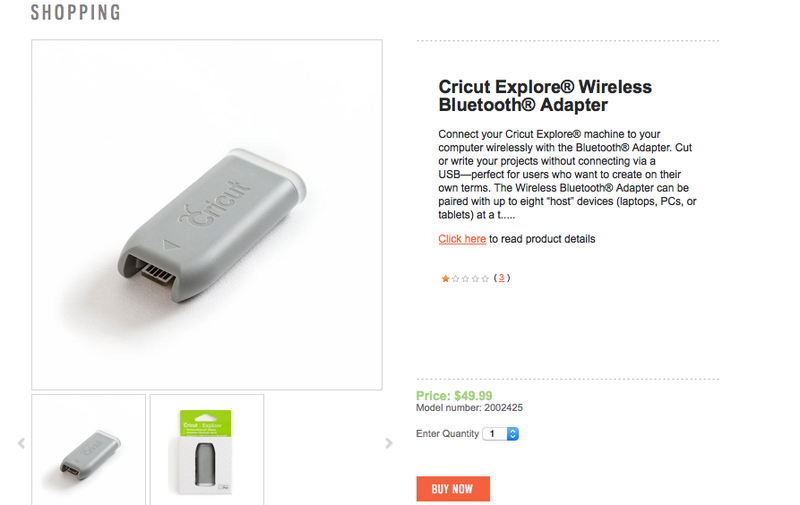 If you have a blue tooth adapter you can even send your design right to the Explore! Don't forget to also check out these amazing videos showcasing the IPAD app. Cricut Announced Disney Frozen Cartridge!